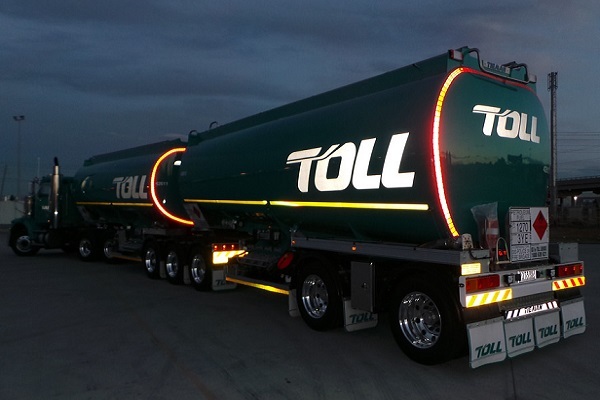 We provide Lease and Rental Solutions to customers utilizing Liquid Bulk Tankers on the road. 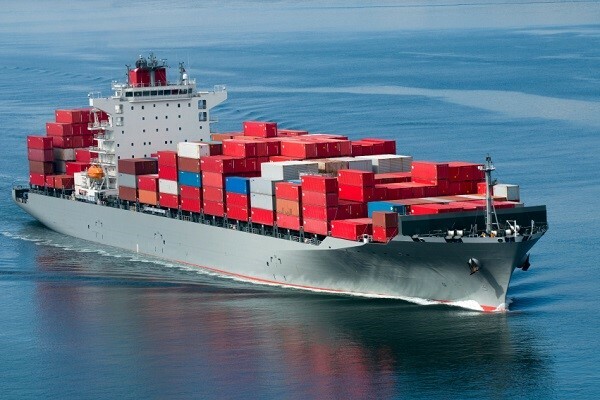 Our customers benefit from our experience in building and optimizing Bulk cargo supply chains. Our team’s decisions are Timely, Profitable and Optimal. We bring creative solutions to nowadays the complicated logistic environment. 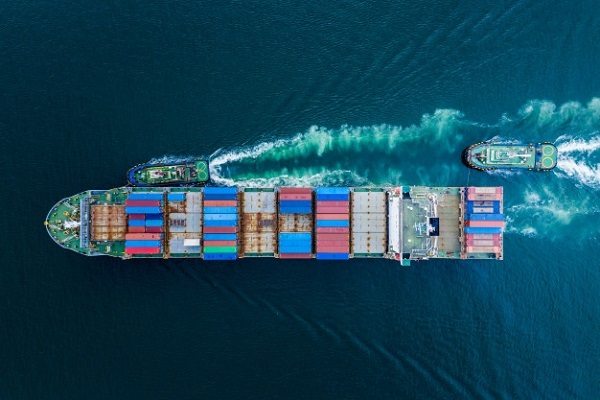 Our commercial experience in shipping includes Spot Charters, Time Charters and Bareboat arrangements. Our extensive experience supervising Transhipment and Discharging Operations.